As each annual Consumer Electronics Show passes, there seems to be fewer and fewer major phone announcements at the event. That’s likely due to hardware cycles and companies now wanting their own individual launch events. Samsung did have four new Android tablets to show off this year but no new Galaxy flagship. Look for that news in the coming months when the company is expected to introduce a revamped Galaxy S5 to replace last year’s S4. 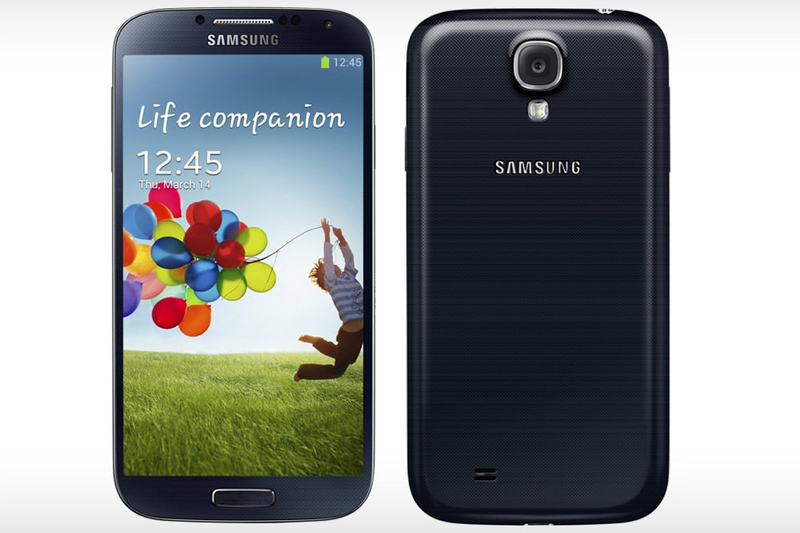 Reported specs for the Galaxy S5 leaked online this past week, and if correct, they mark a bit of a departure for the flagship Galaxy: Less plastic and more metal, for starters. Sam Mobile says the phone will actually be available in two editions: One in plastic and a more expensive version in metal. The device is expected to use a new Qualcomm(s qcom) Snapdragon 805 chip in LTE markets — a Samsung Exynos for HSPA+ devices — have a 16 megapixel rear camera sensor, and I wouldn’t be surprised to see 3 GB of memory inside. Insider leaks peg the screen to be a showcase display: 5.25-inches with a 2560 x 1440 resolution. That works out to a whopping 561 pixels per inch. I’m looking forward to seeing this hardware if the leaks are accurate and figure we have around three months to wait and see. The timing of the Galaxy S5 announcement could coincide with one from Nokia(s nok), which by then will officially be part of Microsoft. My expectation is that at the April BUILD developer conference we’ll find out what the Nokia Normandy is since so far we’ve only seen leaked images from @evleaks. 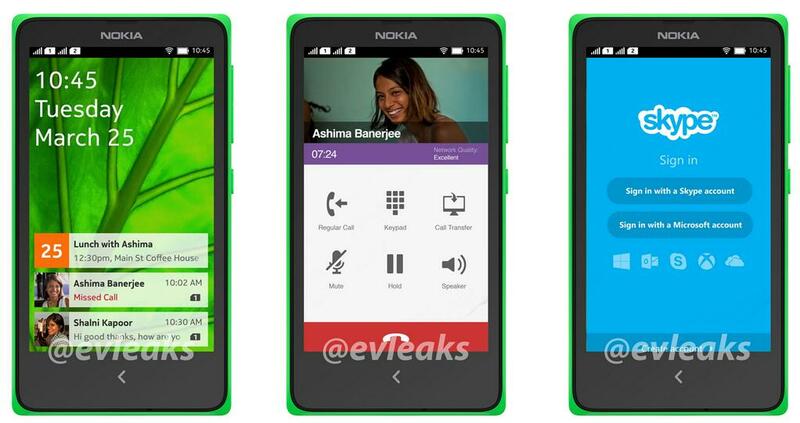 If you haven’t heard of it yet, the phone is reportedly Nokia’s effort at building an Android handset. It won’t look like Android though. Just like the Amazon(s amzn) Kindle Fire tablets, the Normandy looks to be built upon the Android Open Source Project, meaning it wouldn’t support any Google-specific software or services. It’s more likely to have Microsoft(s msft) software in place of those. The more I see and hear about the Normandy, the more I believe it represents a change for the Nokia Asha line of phones. These are low-cost handsets that currently run on the S40 platform. They’re somewhere between feature phones and smartphones and run on relatively meager hardware. Windows Phone actually runs well on lesser hardware components but it appears that Microsoft may be scaling up Windows Phone to bring more compatibility with Windows RT and Windows 8; that could require more powerful parts, leaving a Microsoft vacuum at the low-end. While I’ve never heard anyone call the Motorola Moto X a low-end phone, some have said it’s a mid-range phone. Perhaps, but I don’t know of a better performing mid-range phone with such unique features. 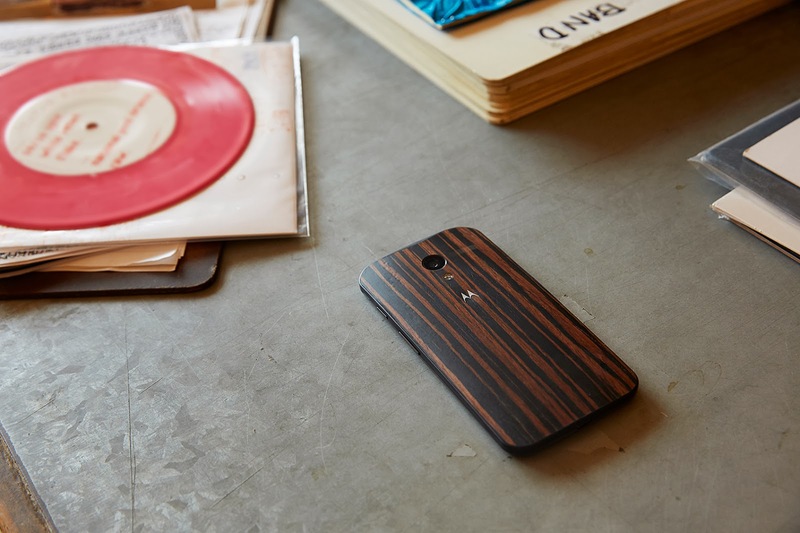 One is the custom bamboo wood back that Motorola introduced for $100. It’s not that much any longer. After just a few weeks of selling the option, Motorola cut the price to $25. The company also added three more wood options to choose from: walnut, teak, and ebony. All four options are available to order this coming Monday through the Moto Maker site. Phone announcements have little if anything to do with hardware cycles, think of it more in the way entertainment companies stagger film and music releases so they are not competing for the same money. The Nokia end bezels are too wide. Just like the iPhone end bezels. I Phone 5S + American Express BankCard = Life Good.